Mali born Pop singer, Aya Danioko popularly known as Aya Nakamura has released her much anticipated LP titled ‘Nakamura’ named after her. 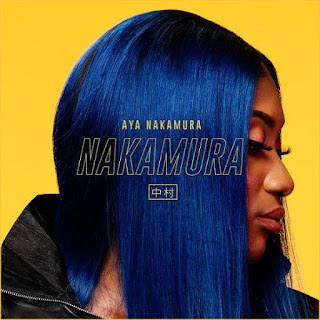 Off her recently released project, ‘Nakamura’, Aya Danioko features Nigerian multiple award-winning superstar, Davido on her Afrobeats influenced track “Gang”. The ‘Nakamura’ album houses 13-tracks featuring Davido and Nsika.